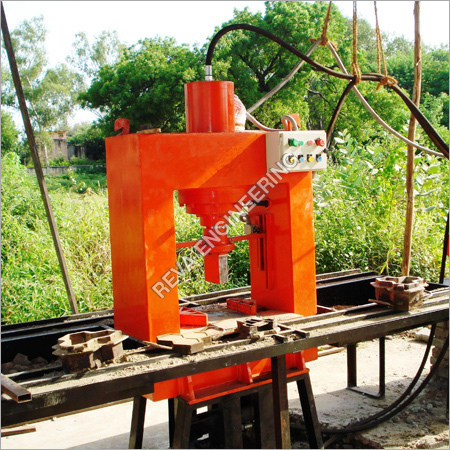 We deal in Cube Testing Machines, which are provided for testing the concrete cubes. 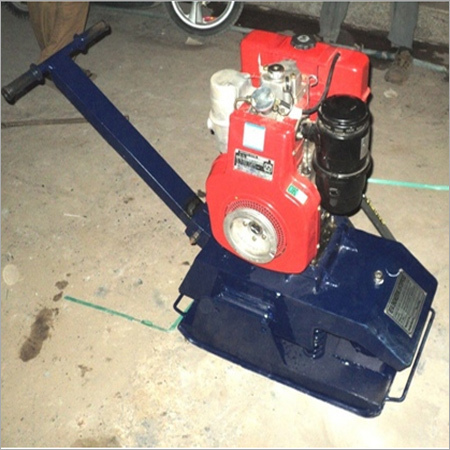 These vital parts of simple yet cost-efficient test procedure enable the testing of compressive strength of concrete. 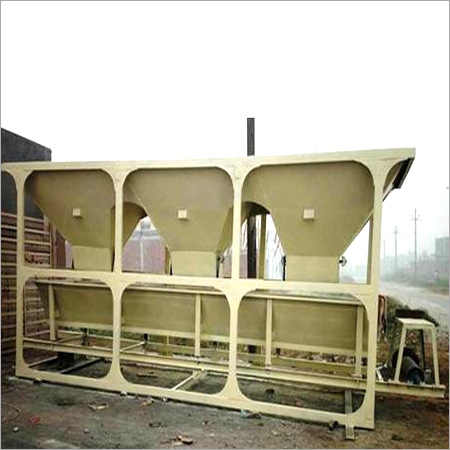 Providing the quality assurance for concrete, these define the suitableness of objectives in compliance with industrial standards. The instance for the trial is taken from concrete, which is being displaced. 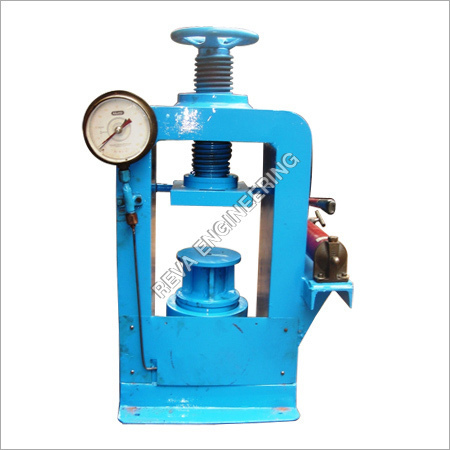 Determining the maximum compressive strength of concrete cubes, these Cube Testing Machines give an idea about all the physical properties of concrete. 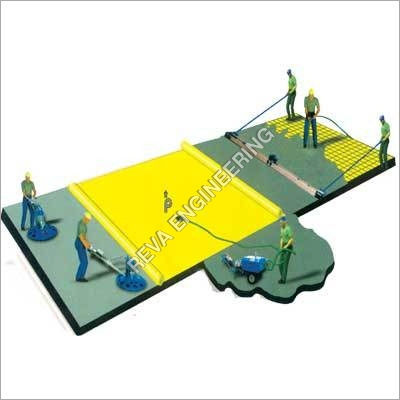 Via a single test, this can be stated that concreting has been done rightly or not. 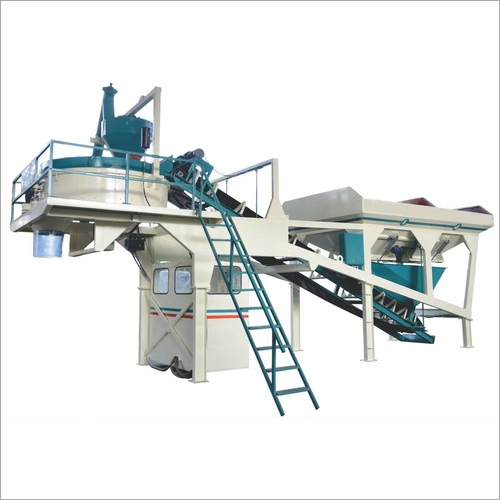 Execute the testing task on the parameters of cement strength, water-cement ratio, quality of concrete material etc. 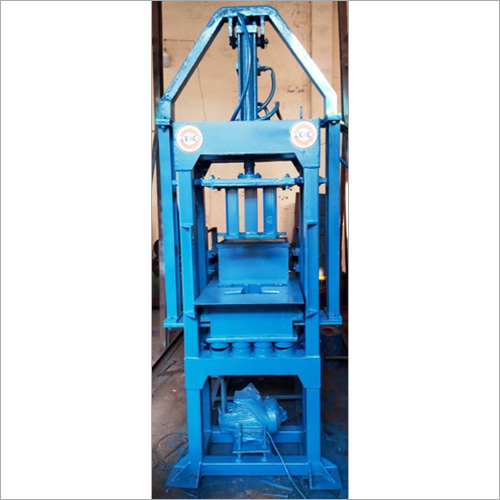 Provide the compressive strength of different specimens. Provided accuracy in outputs instantly by incorporating all procedures. C.T.M. Cap. 200 Tons. Work on 220 VOLT A.C.